Looking for a summer read? These are the six 2016 books (in print as of today) I have most recommended to friends, family, and anyone else who has crossed my path (my personal definition of "favorite"). 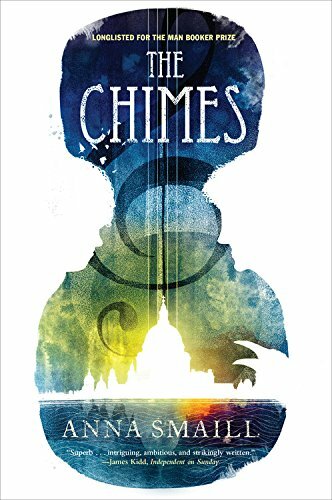 Longlisted for the 2015 Man Booker Prize, Anna Smaill's novel The Chimes is a striking debut that poetically portrays a dystopian future where music has replaced the written word. 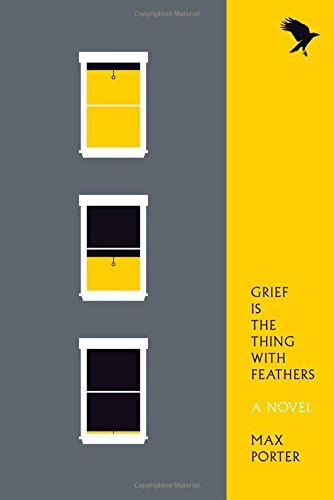 Winner of the 2016 International Dylan Thomas Prize, Grief Is the Thing with Feathers is an exceptional debut, a book that is as much prose poem as novella. 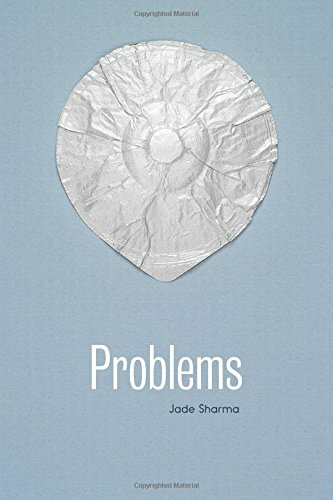 Jade Sharma's Problems is one of the year's strongest debut novels, a powerful book that deals with addiction and gender politics through the eyes of its unforgettable and vividly drawn protagonist. 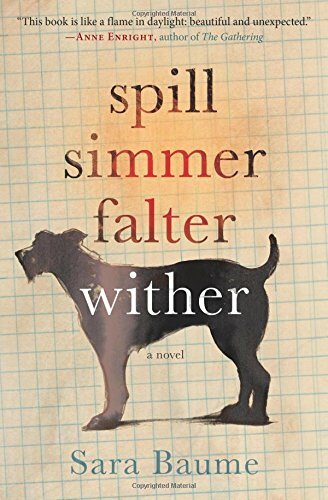 Sara Baume's novel Spill Simmer Falter Wither is a brilliant atmospheric debut that has earned her numerous comparisons to Cormac McCarthy. 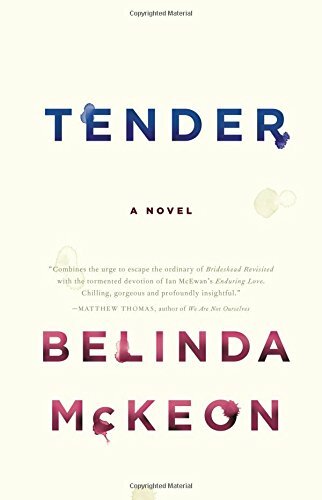 Belinda McKeon's Tender is a magnificent novel of unrequited love and obsession. 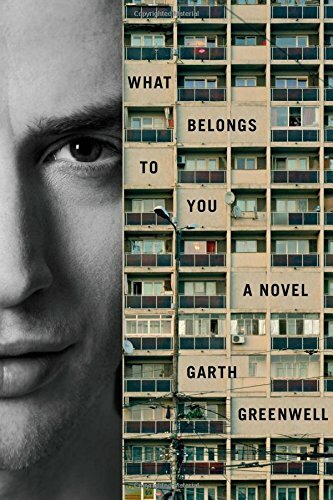 Garth Greenwell's novel What Belongs to You is a brilliant debut, lyrical, evocative, and precise in its language.